But on the other hand we’re difficult to buy for. We know what we like, and we don’t want to settle for less. We pay attention to little things, so we appreciate it when you give us a gift in our favorite color, or one that has special meaning. 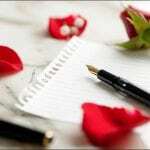 We love romantic gestures, like poetry, love letters and romantic music. Men often consider us gullible when they see us being ‘taken in’ by another man’s soft words and candlelight dinners. The truth is, we often know when we’re being played, but we can’t help responding to the gesture. We’d like it to be sincere so we convince ourselves that it is. And occasionally, the manipulative male becomes a victim of his own techniques and falls for the woman he set out to victimize. But falling for romantic gestures isn’t a sign of weakness. A woman can muster huge wells of strength and resourcefulness when the situation calls for it. Some women get addicted to this power and let go of the so-called feminine side of their natures. Others realize that you can have both. So what it’s really about is knowing the woman that you’re buying for. You know you’re in trouble when you make generalizations like, “Women love flowers” or “I’m sure she’d like a box of chocolates for her birthday”. She may prefer some clay for her sculptures or some new gardening tools. 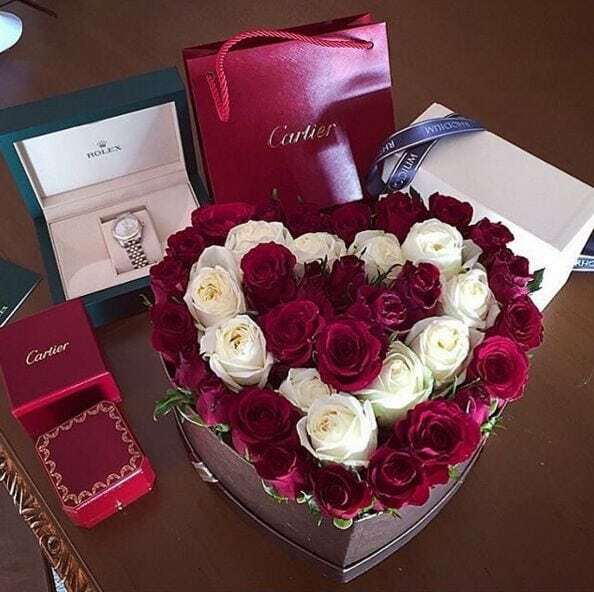 Romance is more about the care that went into choosing the gift rather than the gift itself. Barbara and her husband John often talked about their pasts, including their experiences as young children. In the course of one particular conversation, Barbara described a beautiful old-fashioned pencil case her mother gave her when she first started school. She hadn’t thought about the case in years, but at the time it was one of her most treasured possessions. Six months later, John was browsing in a specialty store when he came across a pencil case that matched Barbara’s description. He immediately bought it and presented it to her that night. Barbara was delighted with his gift and amazed that John had recalled their conversation. To her the gift was magical. It felt as if John had restored a little piece of her childhood. People give you clues about what they want continuously in their daily conversation. It’s up to you to pay attention and surprise them later with a well-chosen gift. This type of thoughtfulness works wonders in a relationship.